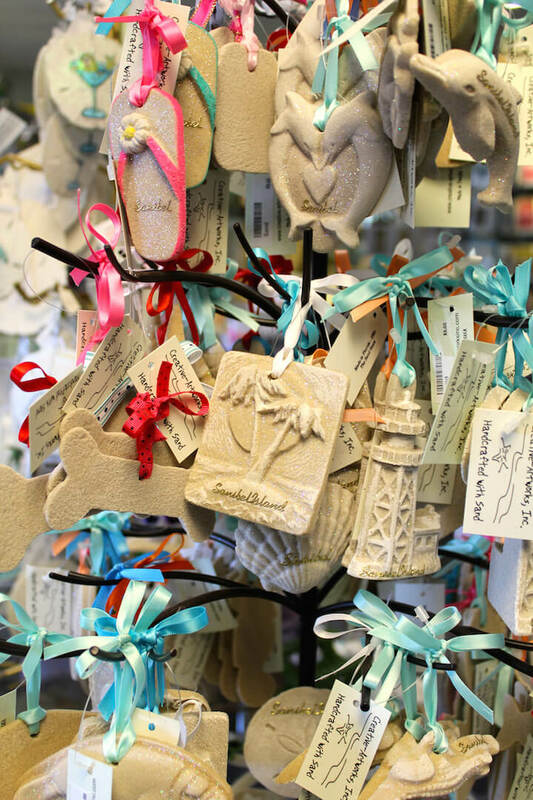 If your windows are looking a little bare and empty, you need to visit the lovely Suncatcher’s Dream gift shop on Sanibel Island. 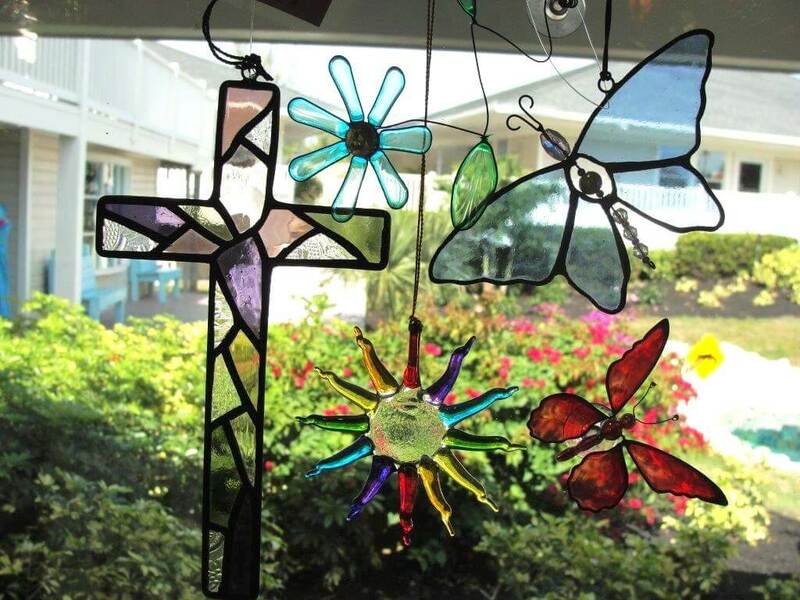 Suncatchers are the perfect colorful accent to hang in the window and catch the sun. They also look great in a sunroom or outdoor lanai. Suncatchers make a great hostess gift or a thoughtful addition for someone with a new home. Usually made of colored glass, they are the visual equivalent of wind chimes or dream catchers! As soon as you step inside this gift shop in the Olde Sanibel Shoppes you will be mesmerized by the array of beautiful colored glass on display. 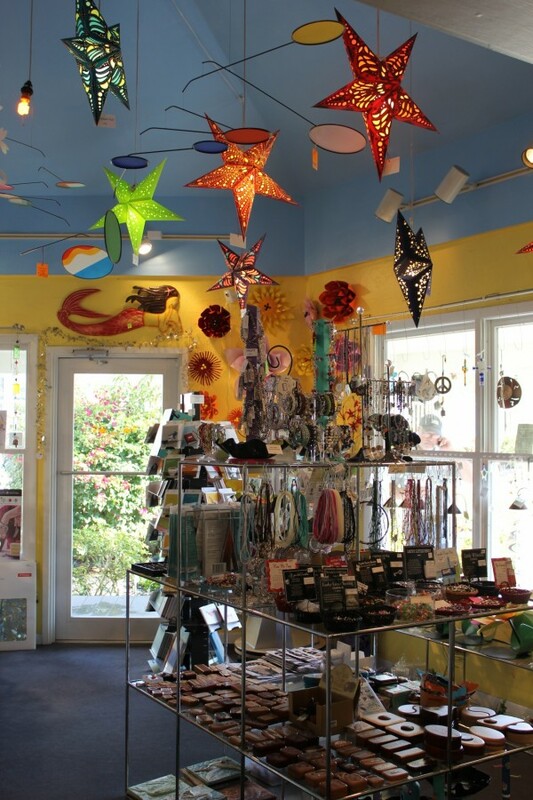 Once you’ve oooh’d and aaah’d over the gorgeous selection of suncatchers in this 1200-square foot store, you can turn your attention to some of the other lovely gifts they have on display. 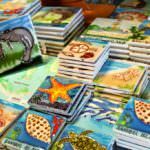 Colorful ceramic tiles, handcrafted jewelry, metal art for home and garden, glassware and novelty spinners all compete for your attention. 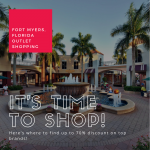 Whether you’re looking for gifts or something to fill a space in your own home, you’re sure to find the perfect piece here. You’ll find helpful assistance if you’re looking for something particular and the free gift wrapping service is a welcome bonus. 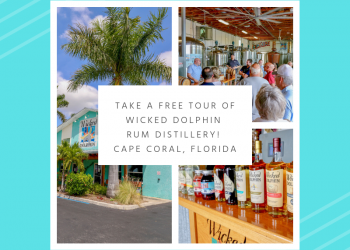 Sanibel’s visitors will find plenty of beautiful souvenirs to take home as a memory of a happy vacation on this idyllic island. 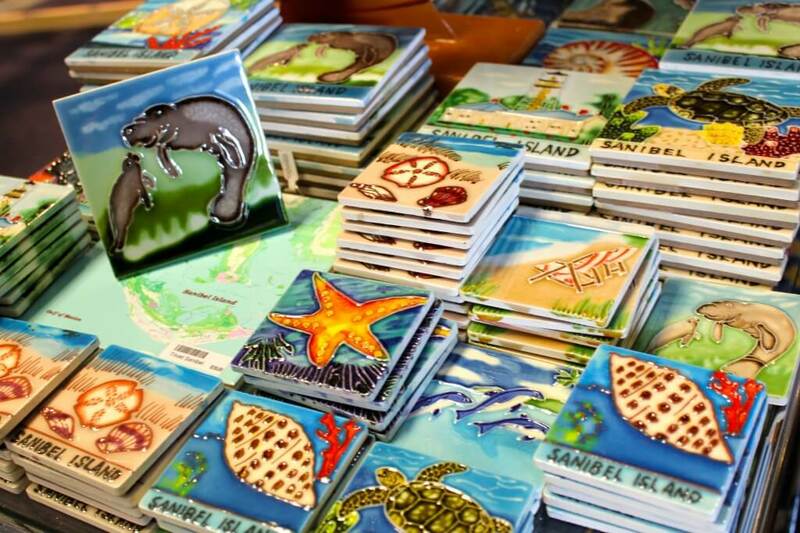 Sea shells, seahorses, mermaids, turtles, palm trees, sand dollars, colorful fish and lobsters all make an appearance on the beautifully made tiles, ceramics, photo frames and artworks. 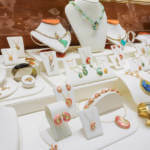 Each display at Suncatcher’s Dream holds new delights for shoppers. Wood boxes are ideal for any number of uses from hobby crafts to jewelry items. 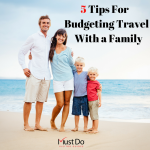 Puzzles are always fun for families, especially when you’re chilling out on vacation and have plenty of time for such pleasures. 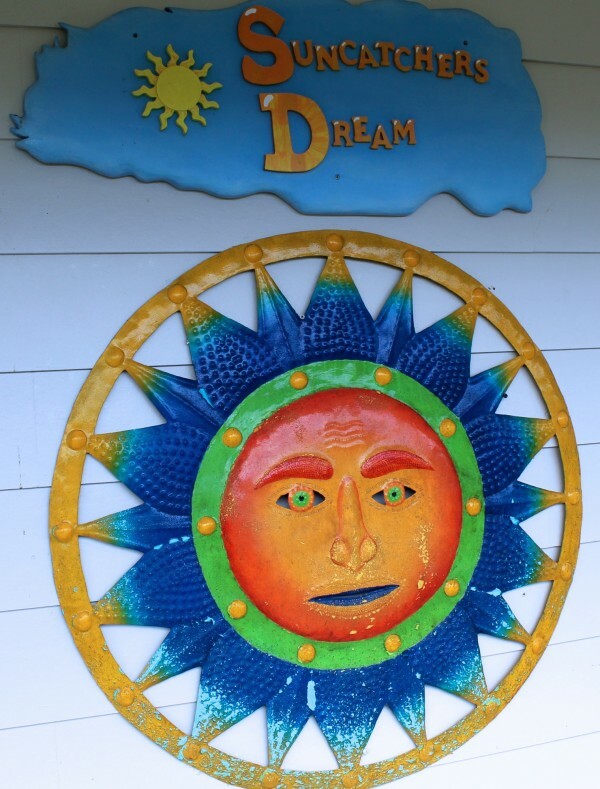 Steel drum art provides exceptional wall hangings and artworks, all handcrafted from recycled steel oil drums by Haitian artisans! More personal gifts include a range of hair accessories – ideal for the beach – and Inis fragrance and colognes which make beautiful gifts for family and friends. 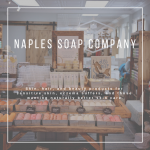 Made in Ireland, these bath and body products include fragrances, lotions and shower gels packaged individually or in attractive gift sets. 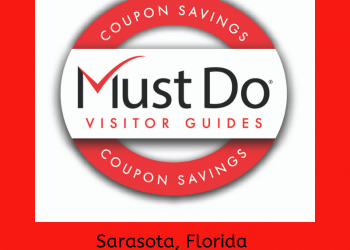 Save 10% off your purchase with a coupon from Must Do Visitor Guides!